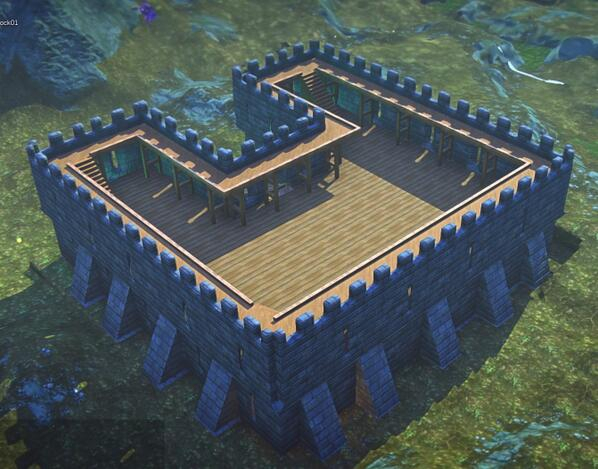 Built using Landmark tools, this keep features crenelations, flying buttresses and an elevated walkway. I understand enthusiasm, excitement, the desire to share my new toys with the world and so does Dave Georgeson. Let loose with the building tools for Landmark, Dave built and decorated a keep in 4 hours then broadcast the pictures to the world. 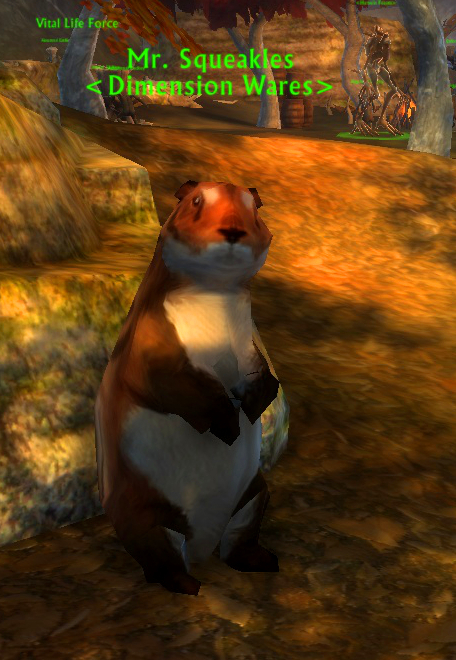 Dear Mr Squeakles can be found next to Atrophinious in the Realm of the Autumn Harvest. The fall season has arrived, Atrophinious still loves his mead and the Realm of the Autumn Harvest is open to all. This year we’ll be hunting for autumn harvest ambersap and autumn harvest signets. Radishtown: population 1500. 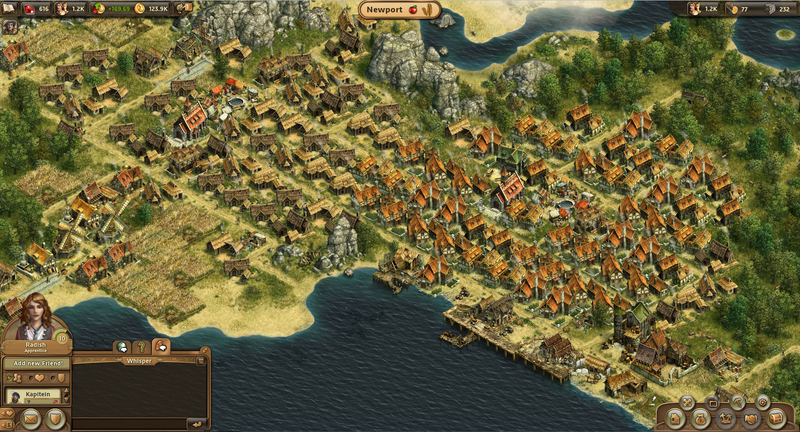 Several days of play gives this charming little borough in Anno Online. 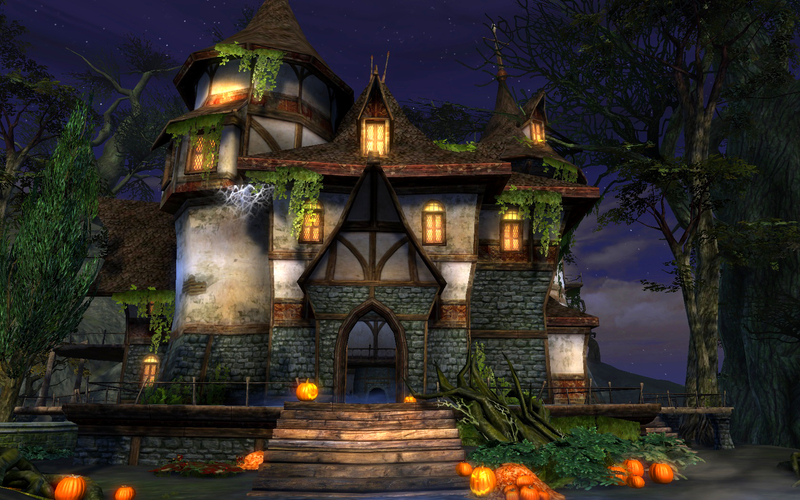 Deepwood Cottage, the new Gloamwood dimension, pumpkinized for Halloween. Deepwood Cottage by Kitasia@PTS. Penguins at home in the cold icy snow. ‘City Zoo’ by Niccy@Zaviel. A lovely landscape, farm or home seems empty without animal life. A few critters posed here or there turn a dimension from a still life into a living entity. Rift isn’t big on dimensional critters, limiting itself to the stuffed barghest and stuffed black armored ursin, so dimensioneers must provide their own.